Shadowcatcher has added Photo Booth rentals! We are super excited to announce, we have added photo booth rentals to what we can bring to our clients. With 13 years of experience capturing all of the special moments at weddings, we are ready to kick it up a notch and have added photo booth services to what we bring our clients. From black-tie VIP settings to rustic barn and outdoor settings, a photo booth can fit with every theme. Add a photo booth to any event to bring the fun. Wedding and Anniversary Parties, Birthday Parties, Corporate Parties, any Holiday Party, any time you have a gathering of family and friends we bring the fun! Our photo booth is an “Open Air” style booth which means there is no limit to how many guests you can squeeze into each shot! Photo booths have become a very popular option to bringing a little extra fun to any event. And why not? The photo booth experience gives your guests so much! They get a great keepsake from your event with unlimited photo strips customized for your special event, they have a great opportunity to socialize, such a great ice breaker! Professional booth attendant at every event! 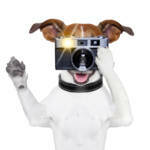 While we couldn’t resist this adorable image of the dog with a camera, we promise your booth attendant will have 2 legs, be professionally dressed, AND have a happy fun party personality while on deck to help your guests with props, and to assist with adding a photo strip to you in your memory book! 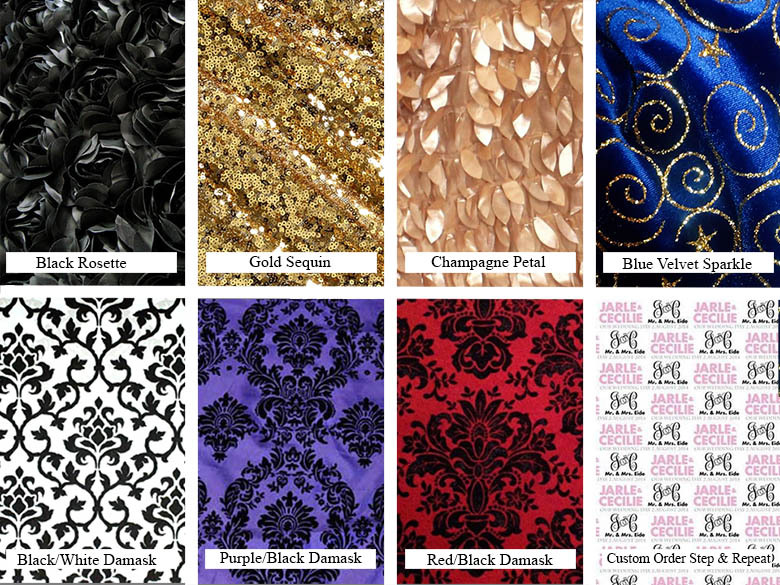 We are currently offering seven backdrop choices to set the scene for your event. 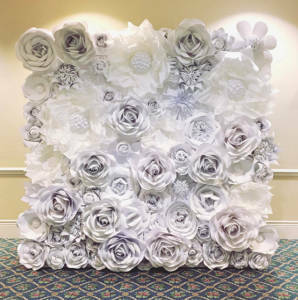 Style your backdrop for your big event, we have something to fit every theme. Looking for something with a little more of the WOW factor to dress up your event? Please let us know if you would like to schedule a consultation with one of our set designers to begin creating a set that is the perfect fit for your event. Be sure to read our blog entry on 4 reasons to have a photo booth at your wedding! Shadowcatcher Photo Booths! -San Diego- Temecula Photo Booth Rental. Please contact us here if you are interested in booking us for your special day, or would like more information.